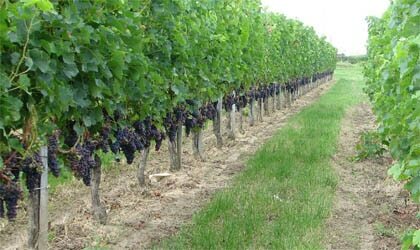 Merlot has its roots in Bordeaux, France. It is a medium-bodied wine with has notes of red berries, blackberry, strawberry, black cherry and plum, as well as hints of cedar, tobacco, chocolate and fruitcake. Below are the best previously featured Merlots we've tasted, starting with our highest rated wines.